A number of eucalypt species produce heartwood which is naturally durable – that is, wood which can be used in contact with the ground without chemical treatment, and be expected to last many years. 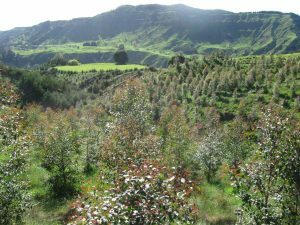 The SWP durable eucalypts research programme is managed by the New Zealand Dryland Forests Initiative (NZDFI). 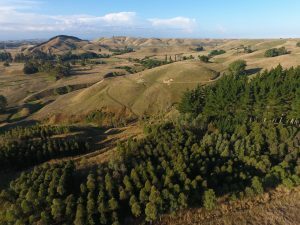 The NZDFI’s primary aims are to produce genetically improved planting stock, support research and development, and encourage new planting: their target is 100,000 hectares of new durable eucalypts planted by 2030. Two other species, E.argophloia and E. tricharpa are also included to a smaller extent in the breeding programme, mainly because of their potential to hybridise with the three main species. The NZDFI website contains a wide range of useful information. See especially the For Growers section, and the NZDFI tree improvement plan. Growing eucalypts for timber NZFFA 2015. A series of videos and information notes covering all the main practical aspects of growing both durable and non-durable eucalypts. The aim is to rapidly supply genetically improved seedlings that will grow well and produce durable timber on dryland sites. adaptation: ability to coppice (propagation), survival to frost, drought, and pests. See the SWP Programme Description pages 18-21 for more information on current SWP research on durable eucalypts. A NZDFI trial, Hawkes Bay dryland. 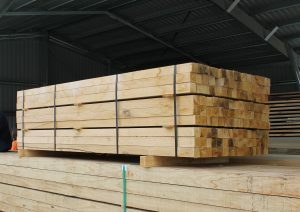 Vineyard stakes – a major potential end market for naturally durable timber.